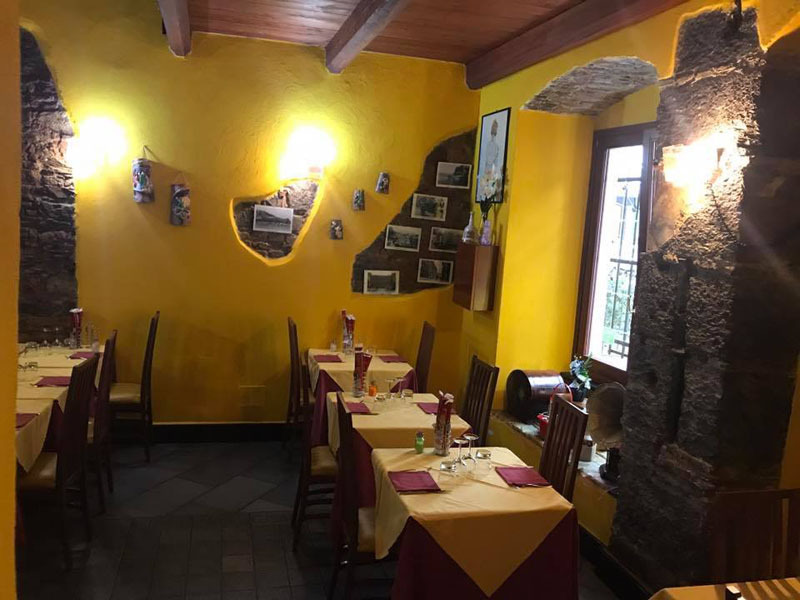 Genovese Typical Cuisine - Trattoria "Vegia Zena"
The Taste of Traditional Genovese Cuisine in a Characteristic Environment. 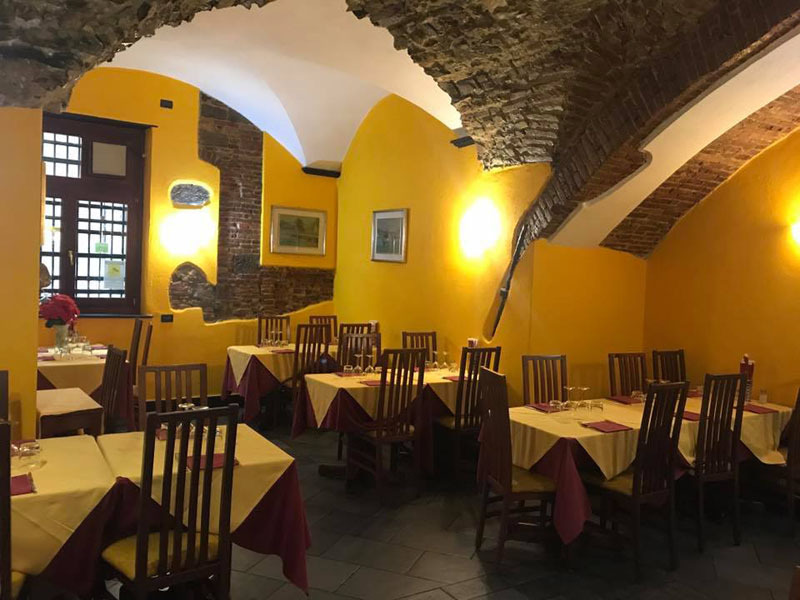 Kitchen Typical Genovese in the name of genuineness is what you will find at the "Vegia Zena" Restaurant, one of the most appreciated historical sites of the city not only for its welcoming environment and service, but above all for its typical dishes Gastronomic tradition di Genoa that here, according to everyone, reaches the Vera Excellence. 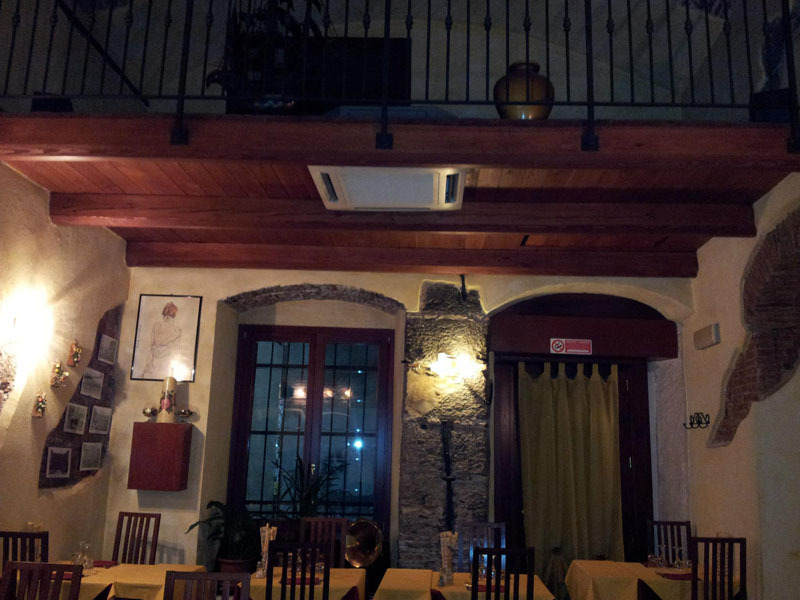 Kitchen Typical Genovese: full of genuine and tasty delicacies and goodness. 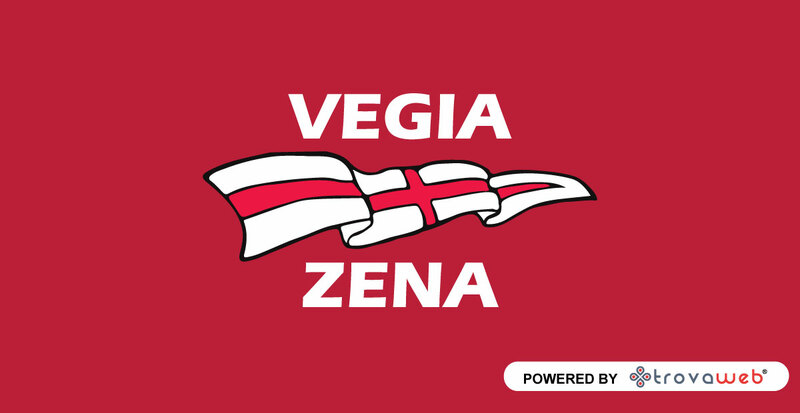 Delicacies that are prepared a Genoa every day respecting the local tradition from the "Vegia Zena" Restaurant. 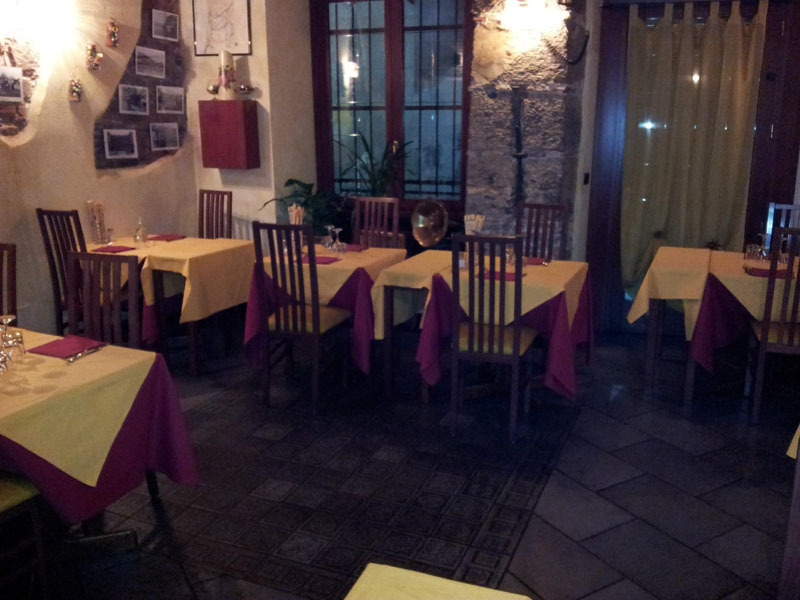 This Trattoria Tipica it is located in a very popular area both by the Genoese and by the many tourists and travelers, in front of the famous Genova's aquarium, Exactly in an alley in front of the historic square Loading and has covered 80 lending itself perfectly Banquets - Celebrations - Baptisms - Working Dinners. 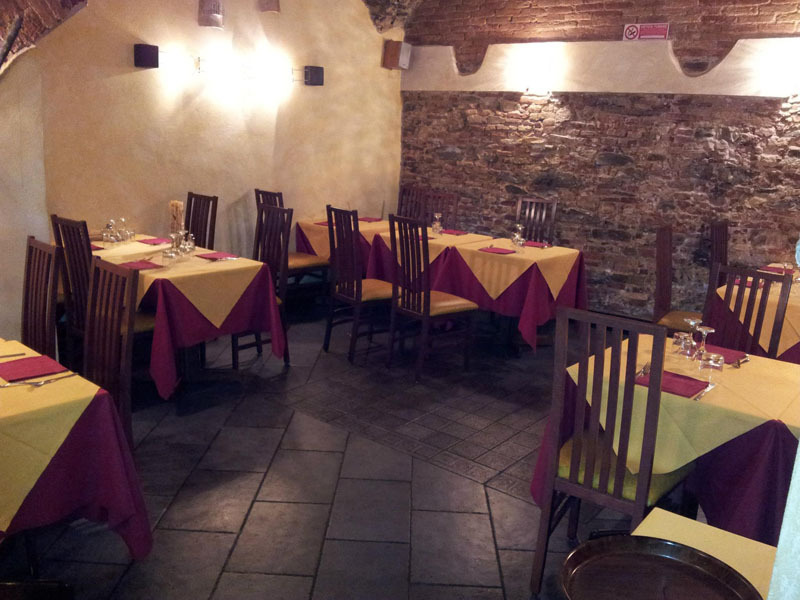 In the three air-conditioned rooms in a welcoming and reserved environment, immersed in an atmosphere of taste and tradition, you can enjoy all the specialties of the Genovese and Ligurian Typical Cuisine accompanying everything with Ottimi Vini, followed by a highly qualified staff who will be able to better interpret all your needs. 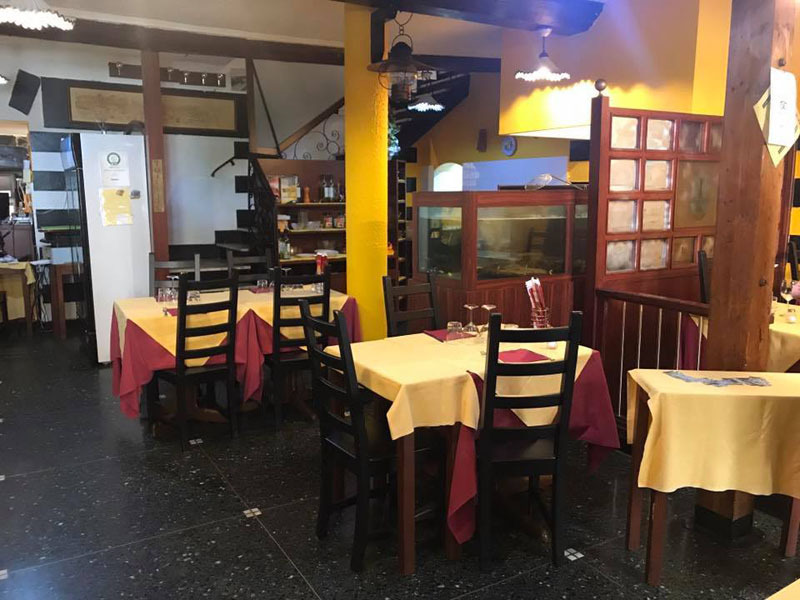 La Kitchen Typical Genovese, thanks to a rich and varied menu, it is best represented by Trattoria "Vegia Zena" in Genoa. 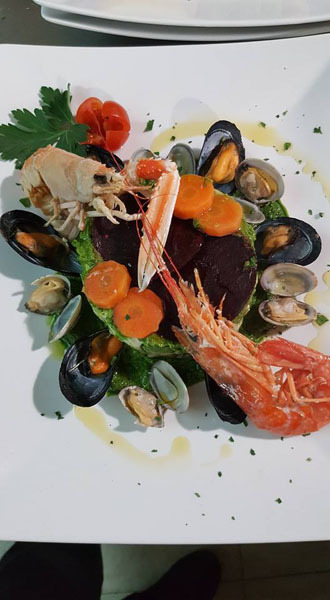 Rich menu of Typical specialties of Ligurian cuisine, besides Genoese, is enriched with courses based on Fresh fish that every day delight the palate of loyal customers or travelers passing through. 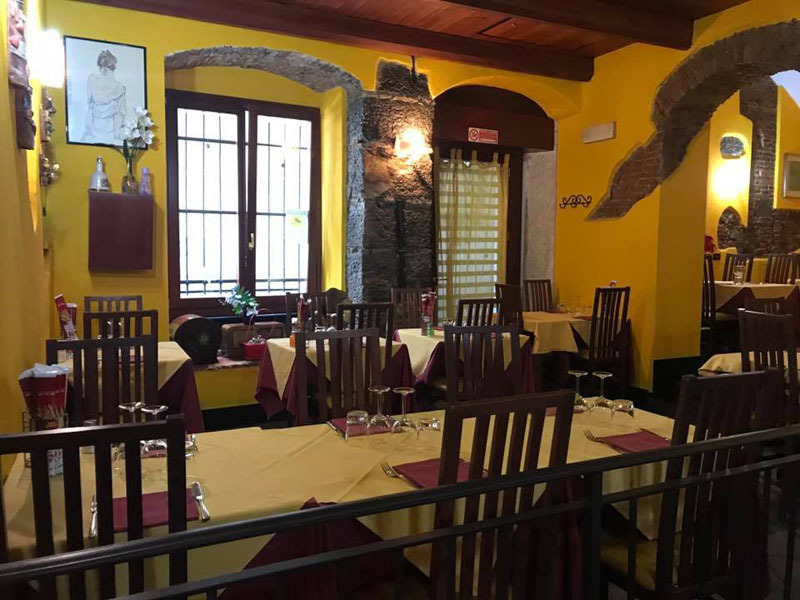 Among the many dishes, to be sure to mention: Rossetti Gratin - Soles - Rombi - Gallinelle, Do not miss even the frisceu of codfish praparati by the expert hands of the chef in a crispy batter, the dishes to Pesto with Basilico Fresco di Pra and the famous dishes Stockfish e buridda. The Service of the Trattoria Vegia Zena it is entrusted to highly qualified personnel who approach customers with a different approach from the usual schemes, aimed at cordiality and availability while maintaining an informal welcoming atmosphere that puts at ease any type of clientele on all occasions; the courses are prepared by the expert hands of one Rango chef and they are always impeccable - just look at the photos - high quality, fresh ingredients and the menu variety then do the rest, making this place one of the most known and appreciated in the area. 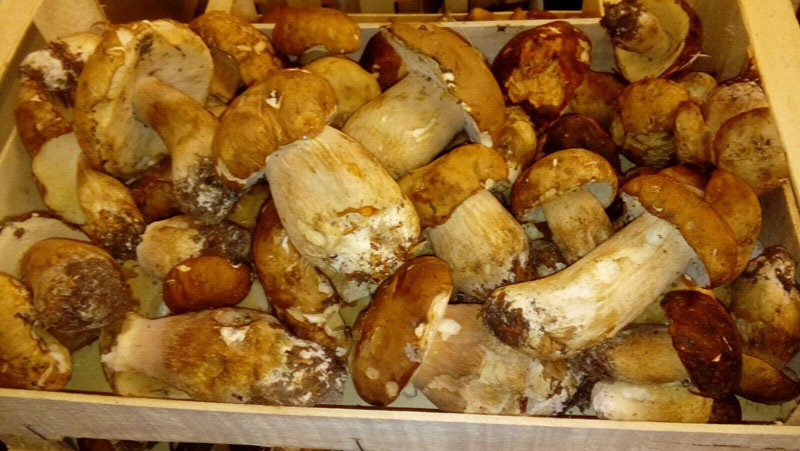 Liguria is well known not only for the Traditional cuisine, but also for the Wine production Worthy of note: the native grape varieties are in fact famous. 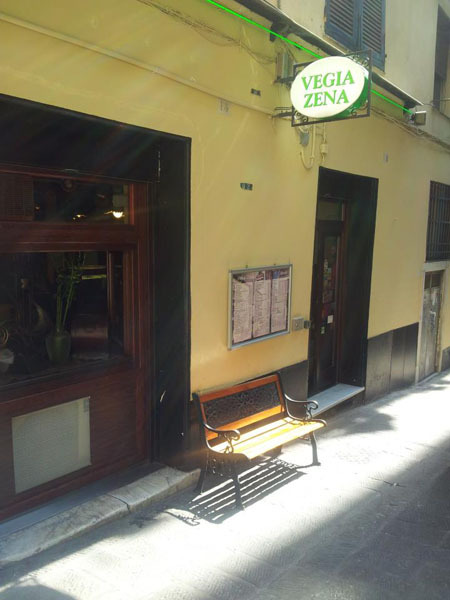 There Trattoria Vegia Zena Genoa It has a Wine cellar authentic Ligurians very well supplied and appreciated; in addition to the local wines of excellence, there are also bottles of the most prestigious brands that perfectly accompany the dishes of the Genovese Typical Cuisine of which this place is a beautiful expression. 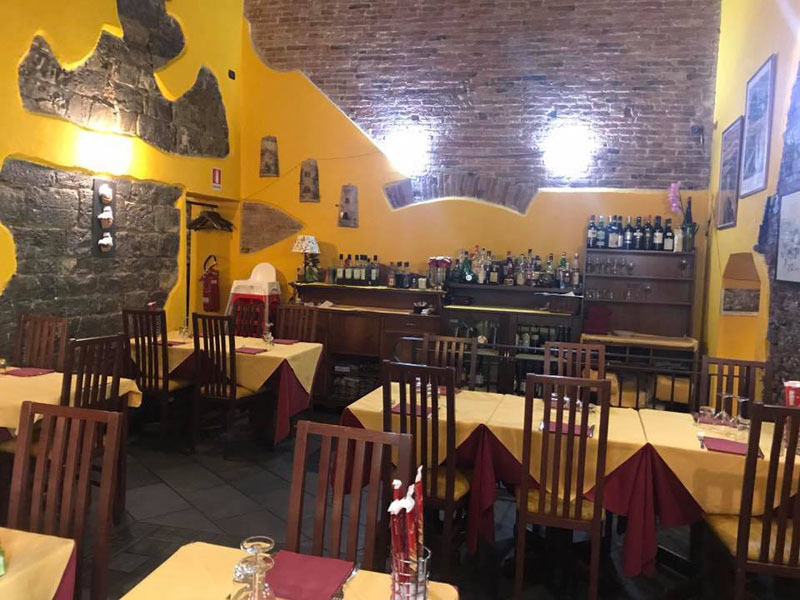 Whether you are visiting the beautiful city ​​of Genoa, whether you want to celebrate important moments of your life: Anniversaries - Business Dinners - Baptisms etc. 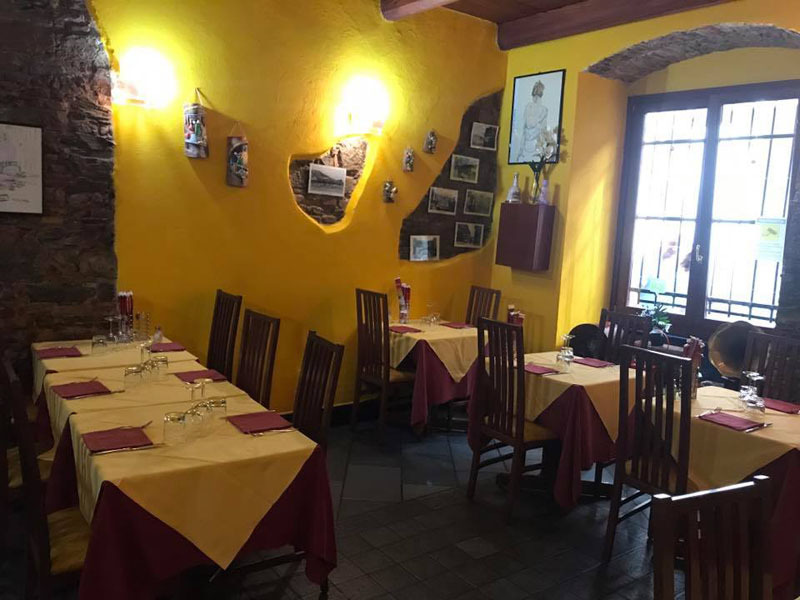 or more simply you are looking for "Quel Posticino" intimate where to spend happy hours in complete Relax Enjoying Great Typical Genoese and Ligurian specialties, Vegia Zena is confirmed as a first-rate choice.